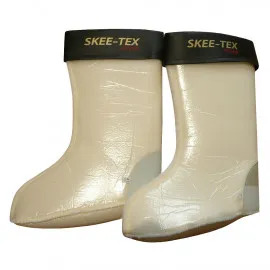 For those of use who spend a lot of time by the water, a decent pair of boots or waders becomes as essential as the tackle with which we catch our carp. Angling Direct has accumulated a comprehensive collection to suit all anglers, and our range spans everything from casual in-bivvy slip-on shoes to full chest waders – and everything in between! 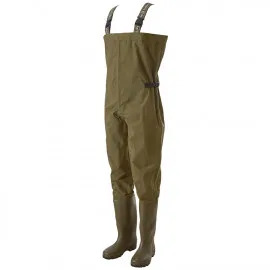 So whether you’re looking for an all-weather trainer that can hold its own against the rain whilst giving you extra grip on the bank or you’re after thigh waders that will keep you warm and dry for hours on end, we have the boot or wader for you. All the boots and waders in our range have been specifically designed with carp fishing in mind, and as such offer advantages over every other casual boot or trainer on the market. 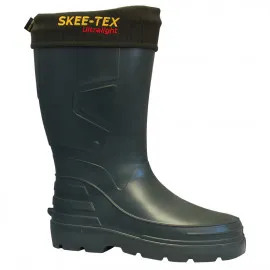 Many of our boots and waders come with enhanced soles to offer supreme grip on the bank, and all our wellington boots and waders are 100% waterproof and can withstand extended submersion. When you buy your angling footwear from Angling Direct you can be confident that it is going to last the distance on the bank. We hand select all the products we stock and as such we only ever include products that we would be happy to use on the bank. It’s no mean feat to win the Angling Direct seal of approval! 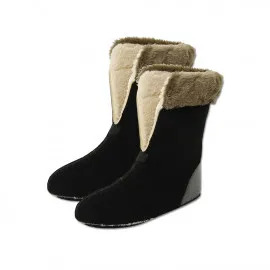 Expert brands such as Sundridge, Skee-Tex (cold weather specialists), and Vass (performance textile experts) have won us over with their excellent products, and you’ll see ample offerings from all the best brands in the business on our site. 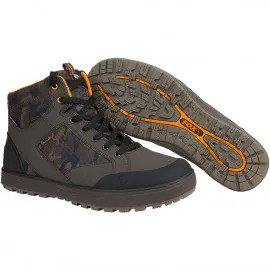 If you would like any other information about any of the products in our collection of carp fishing footwear, please contact us with your queries. Our dedicated customer services team are equipped to assist, and you can find all their contact information by following the links from their webpage. Should you wish to complete your outfit, you can also find a full range of carp fishing clothing on our site.